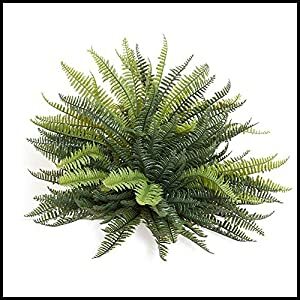 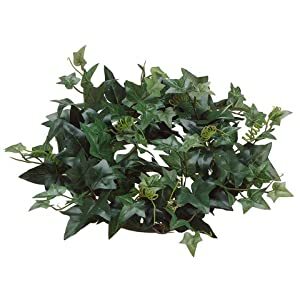 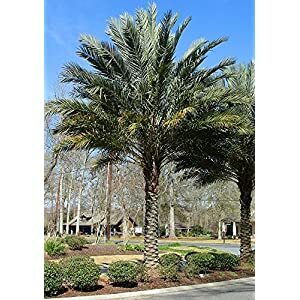 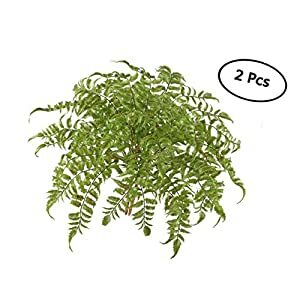 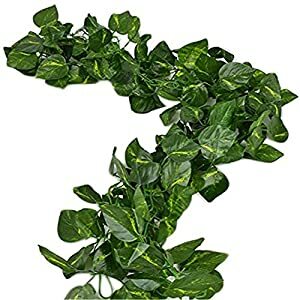 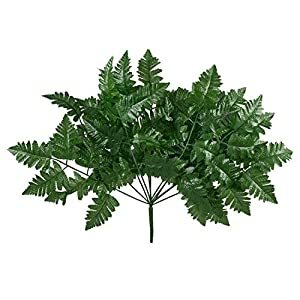 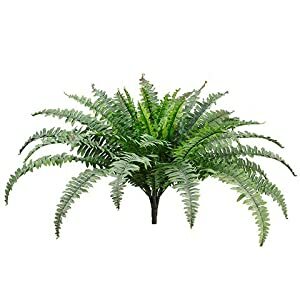 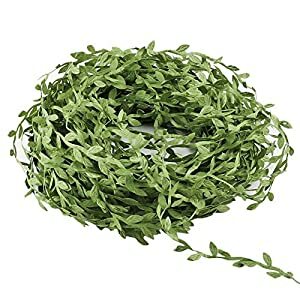 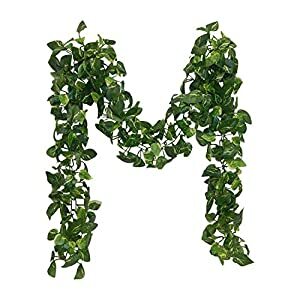 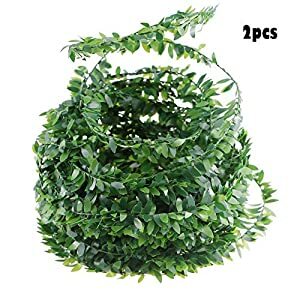 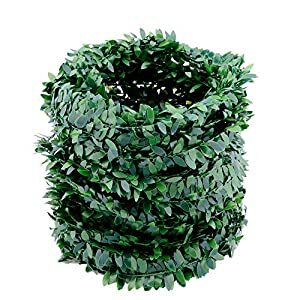 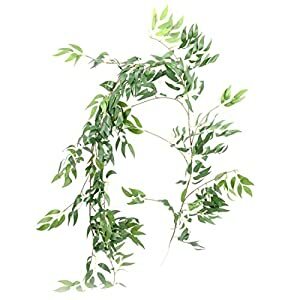 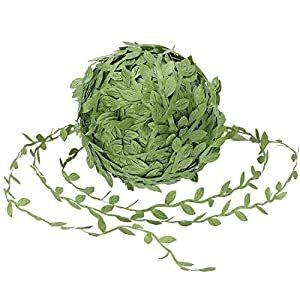 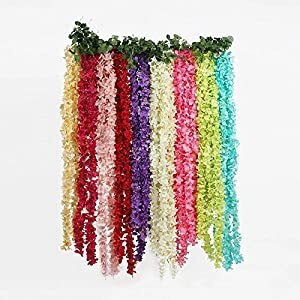 You can use some artificial plant variety is you want to add some all year interest to your garden or home look and feel. 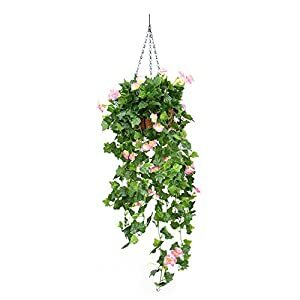 Just because your house or garden is a little short on space does not mean you have to compromise in beautifying your environment. 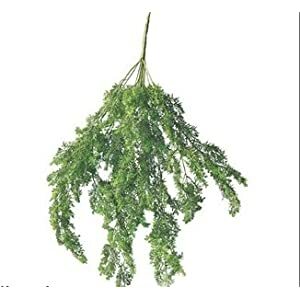 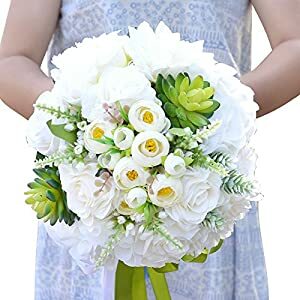 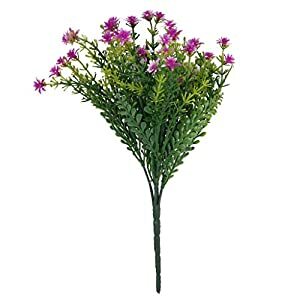 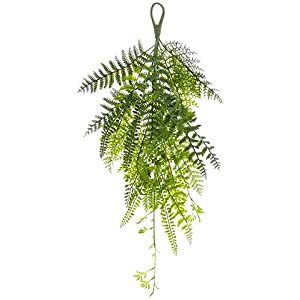 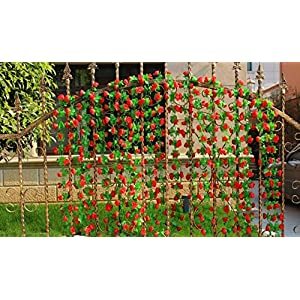 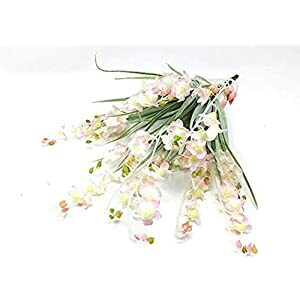 At Silky Flower Store you will find realistic and natural looking plants – with some real style. 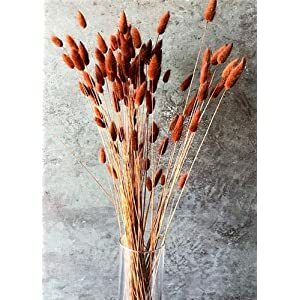 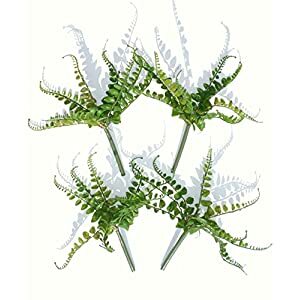 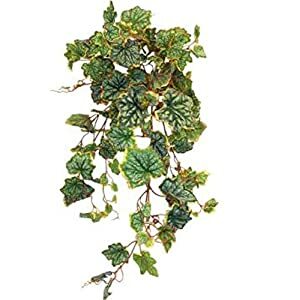 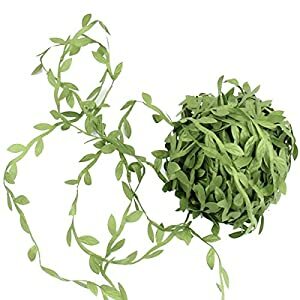 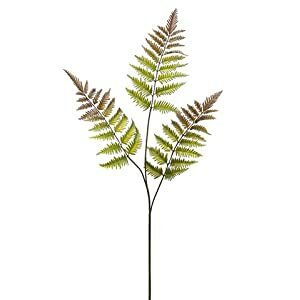 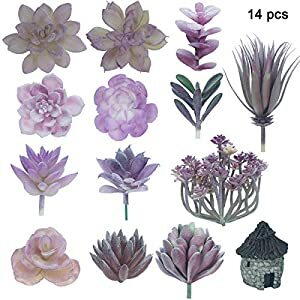 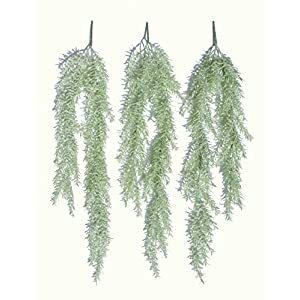 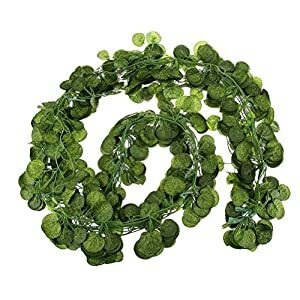 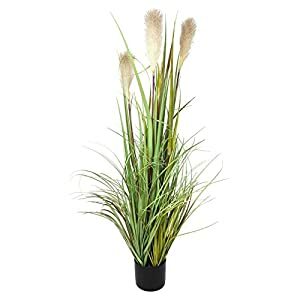 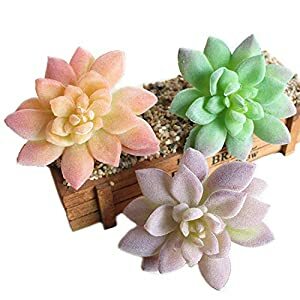 Add them to your decor and you will find these faux plants striking and beautiful. 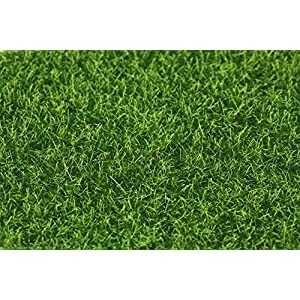 You will be able to refresh most areas with these high quality and durable products. 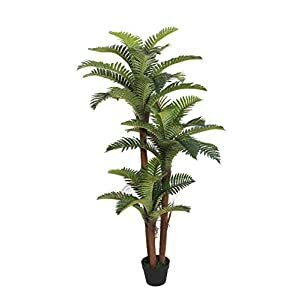 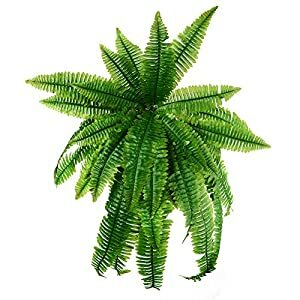 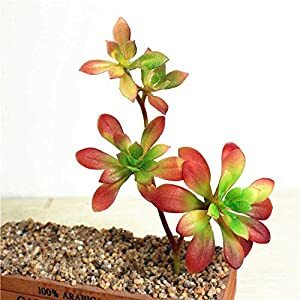 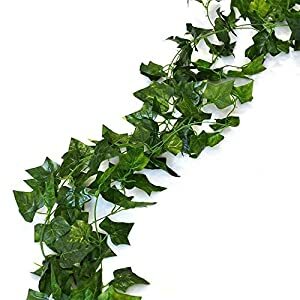 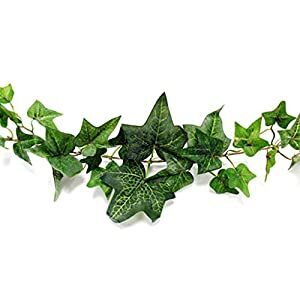 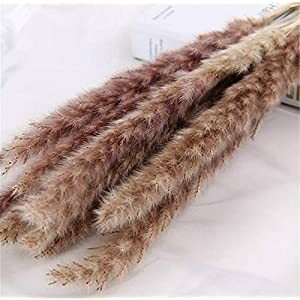 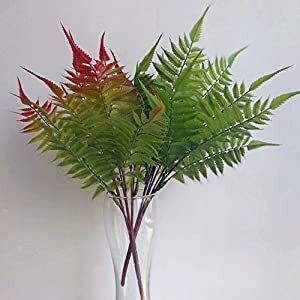 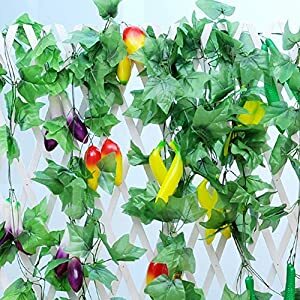 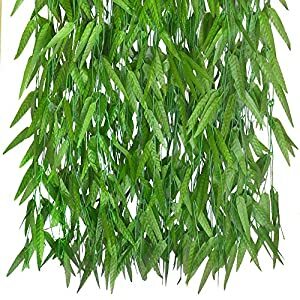 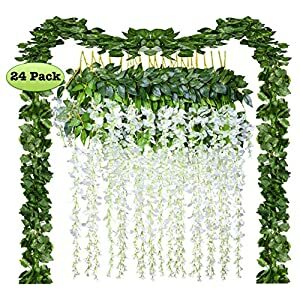 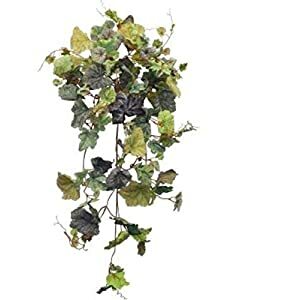 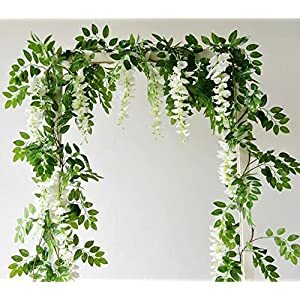 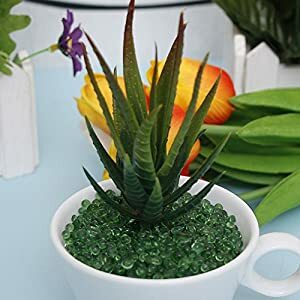 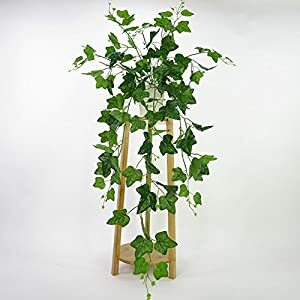 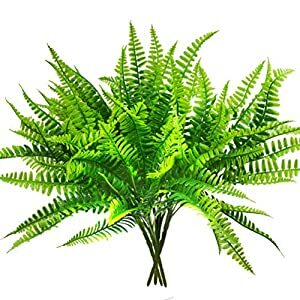 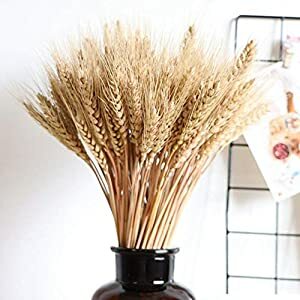 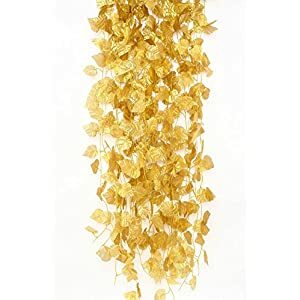 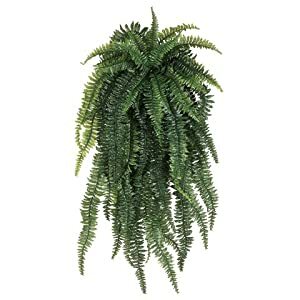 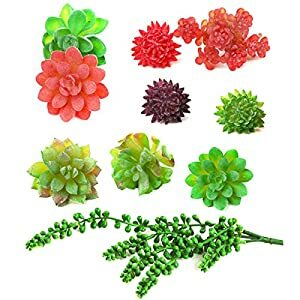 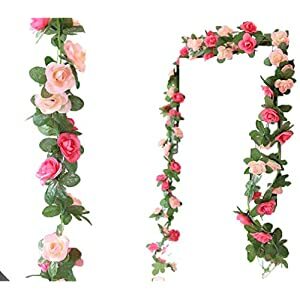 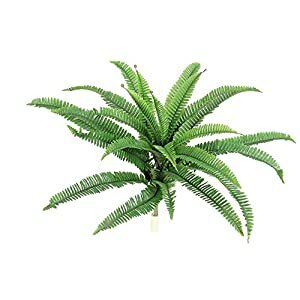 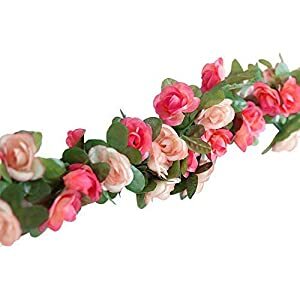 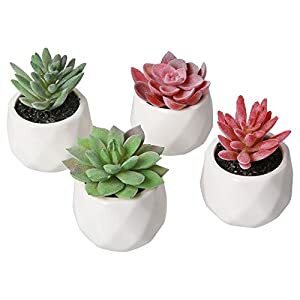 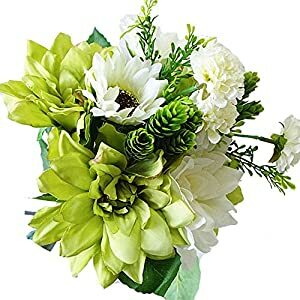 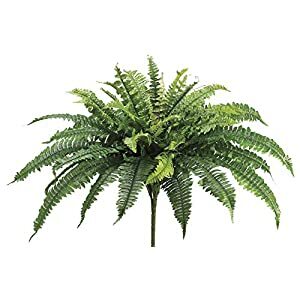 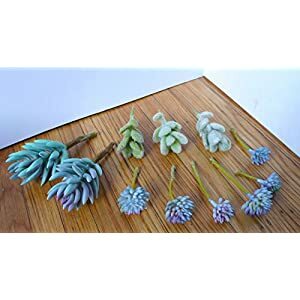 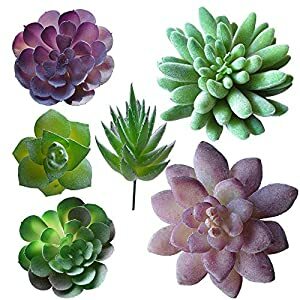 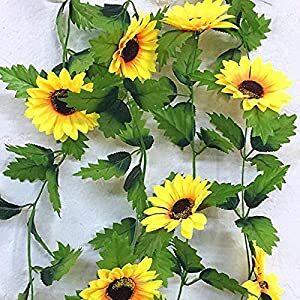 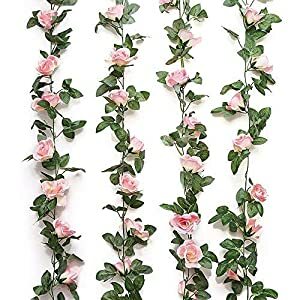 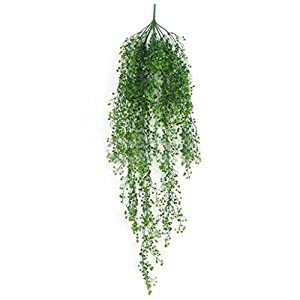 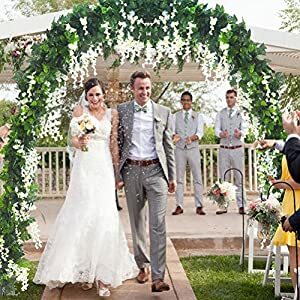 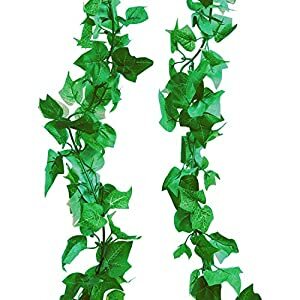 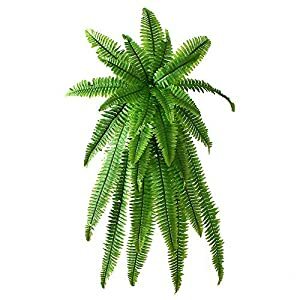 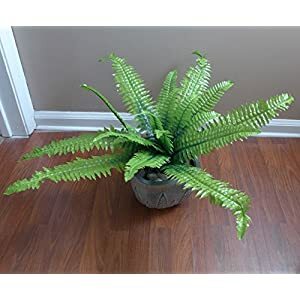 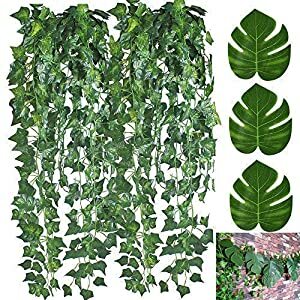 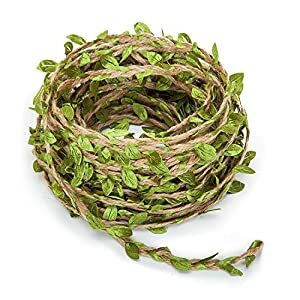 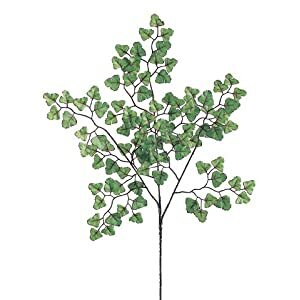 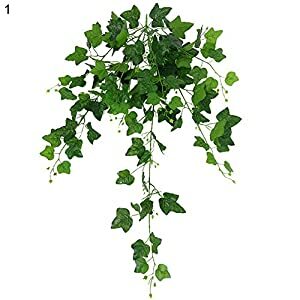 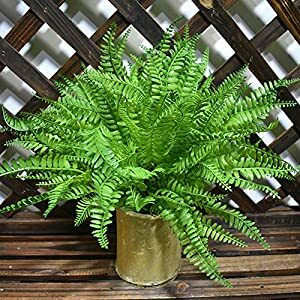 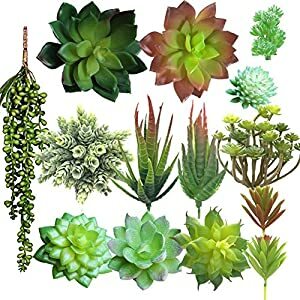 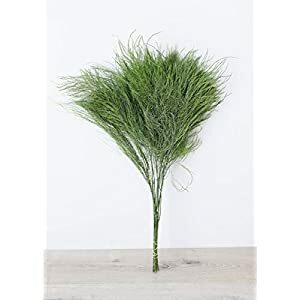 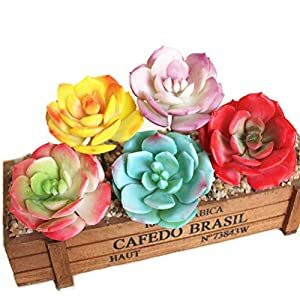 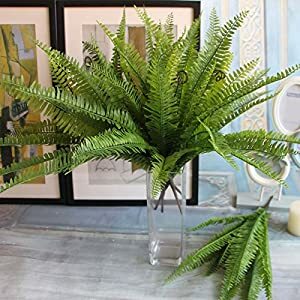 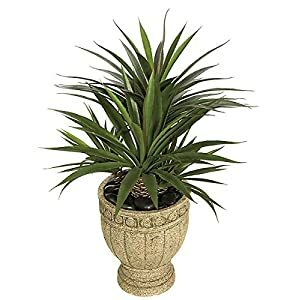 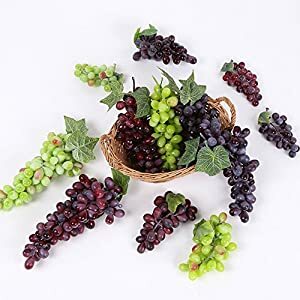 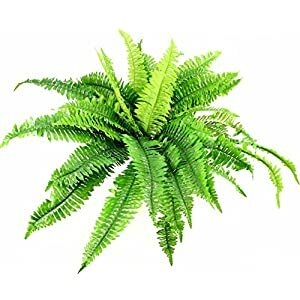 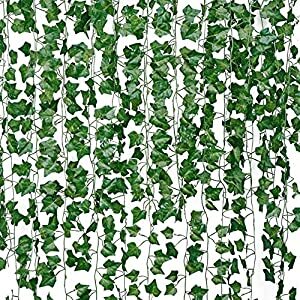 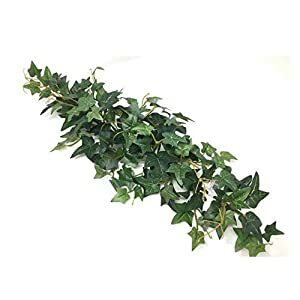 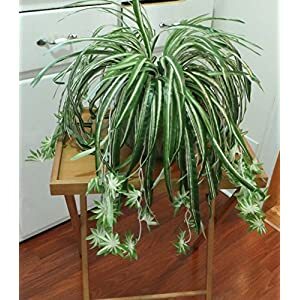 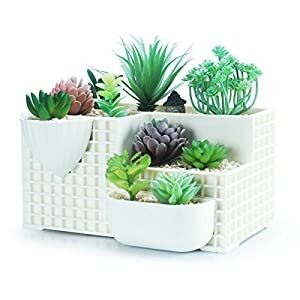 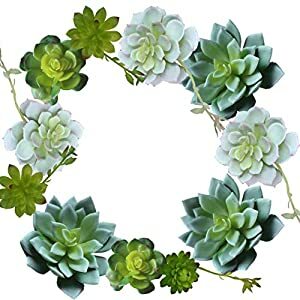 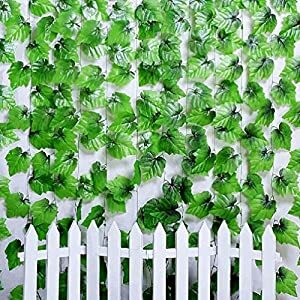 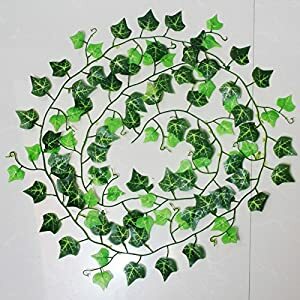 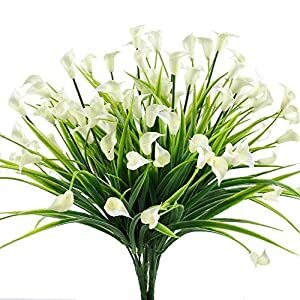 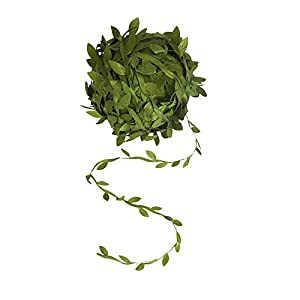 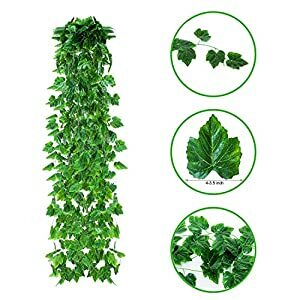 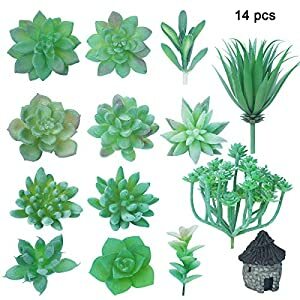 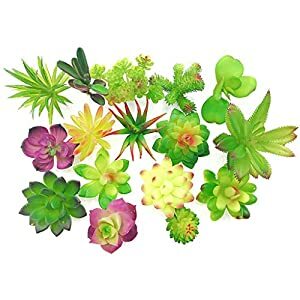 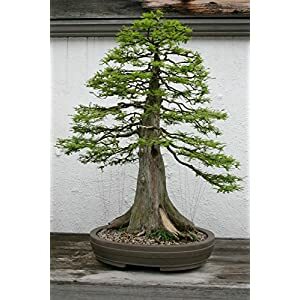 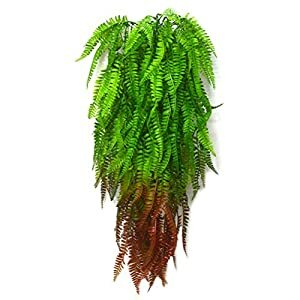 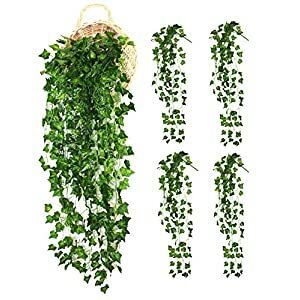 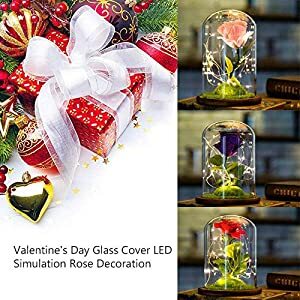 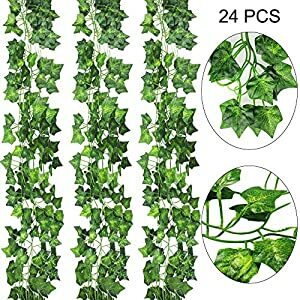 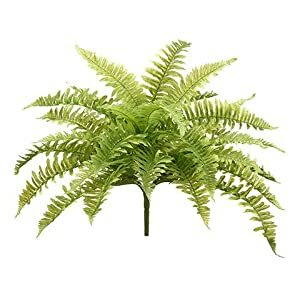 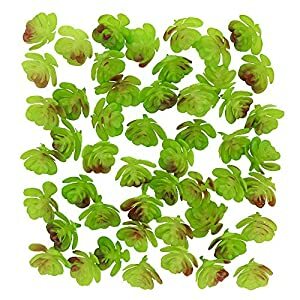 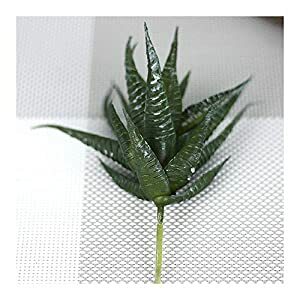 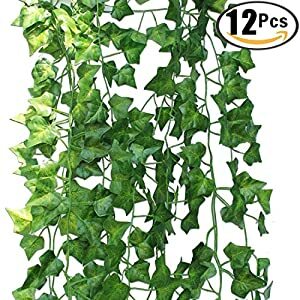 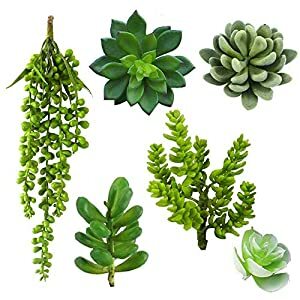 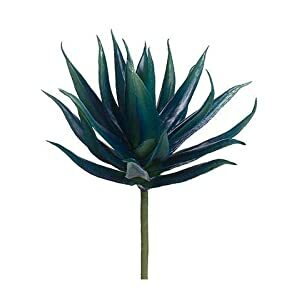 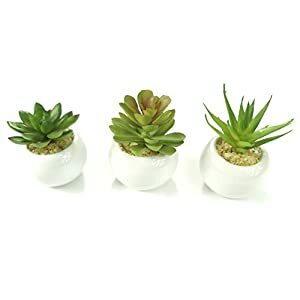 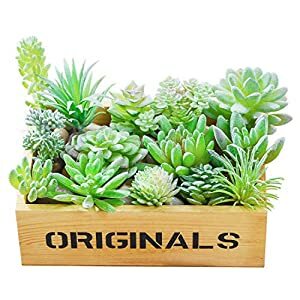 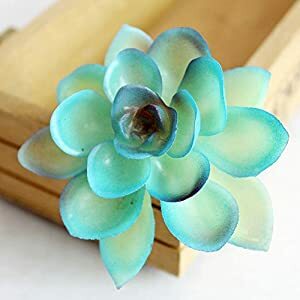 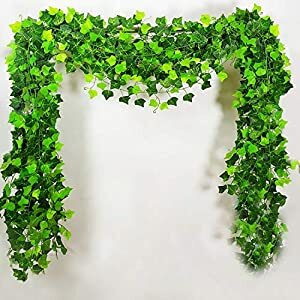 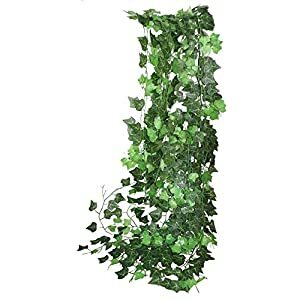 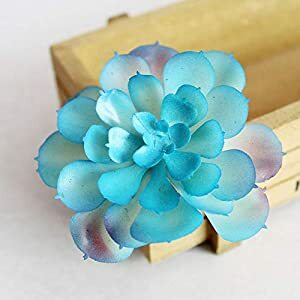 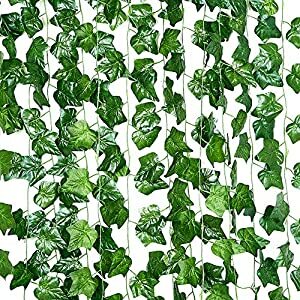 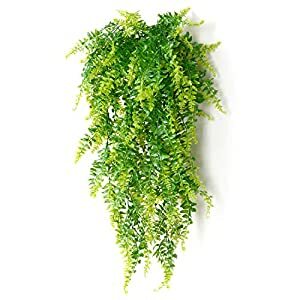 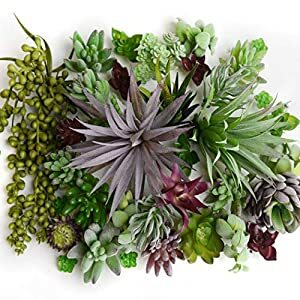 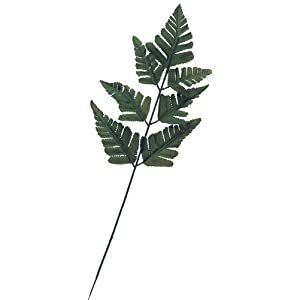 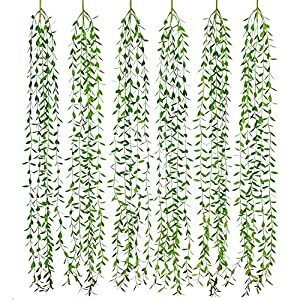 Check out the big range of fake plant varieties (always been added to) that will make the process of improving your interior decorating nice and easy. 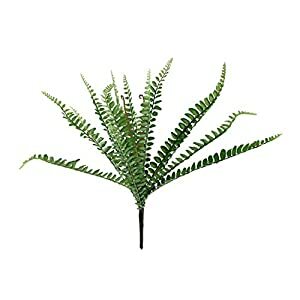 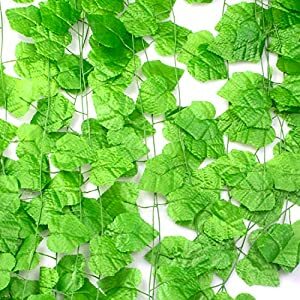 For example add artificial grass with silk flowers as a centerpiece – an artwork for your home. 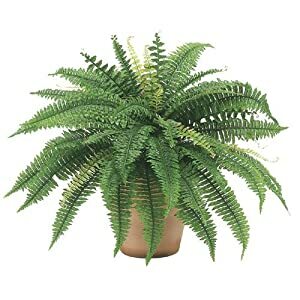 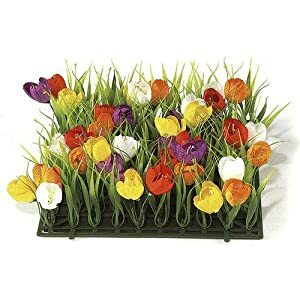 Remember that these are very low maintenance – no watering, no cleaning up leaves etc. 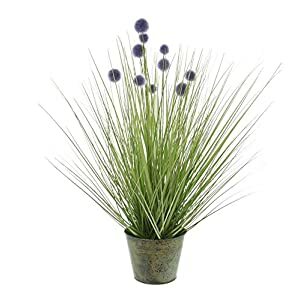 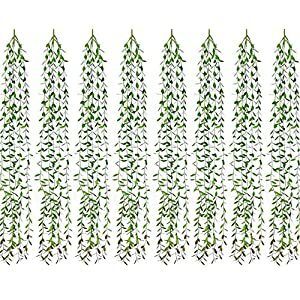 Impress your guests (as well as family) with these bold and long lasting fake plants. 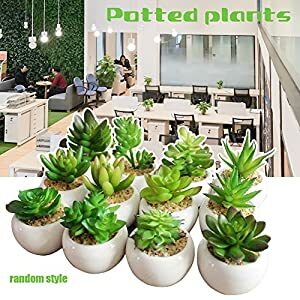 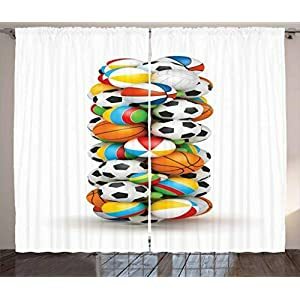 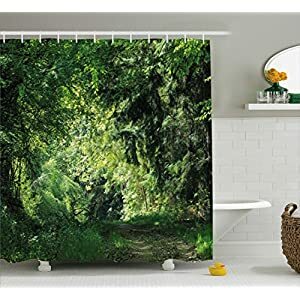 You can add them to any space and they will help create a relaxing environment for you all with a unique style.